We've done our fair share on boozy bunches, from where to have an all-girls boozy brunch to boozy brunch spots under $30. But somewhere in between all the brunching obsession, we seem to have left out one of the most important summer meals of all: brunching al fresco. 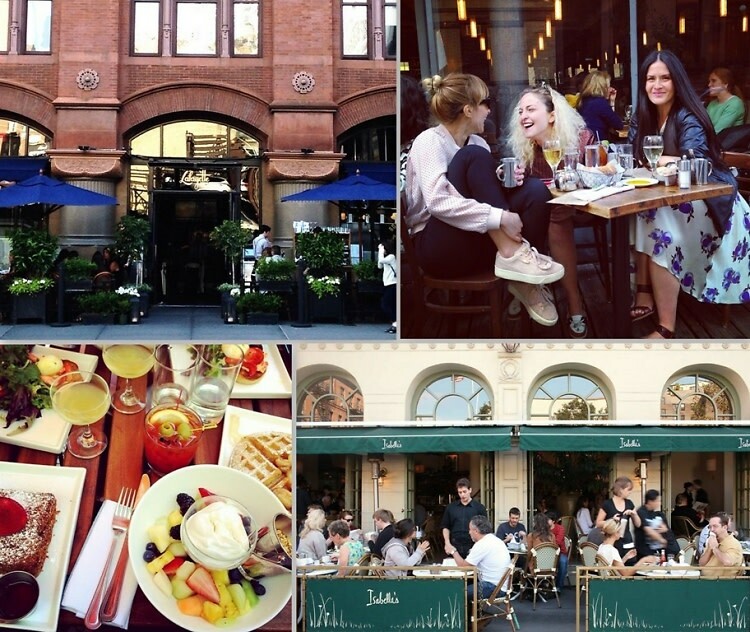 From Cookshop to Friend of a Farmer, click through to learn about some of our favorite spots for outdoor brunching.